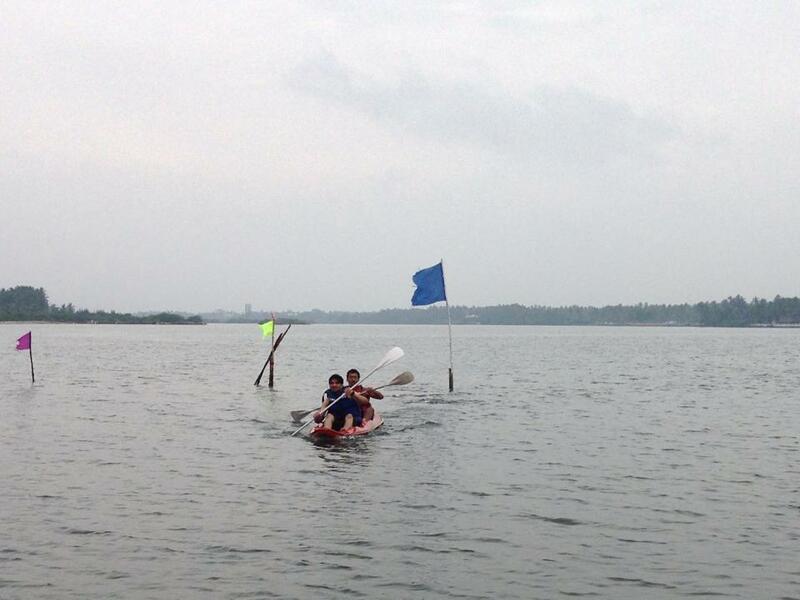 Price : INR 1000 (Adult) includes fees for kayaking & equipment only. Note: The package does not include transportation charges. Price includes, boat house charges and equipment. 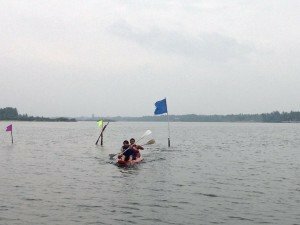 The entire program will take up to 4 hours out of which kayaking is only for an hour.